So it's no secret that the world loves money. Money is the source of all things in life. The source of the good and the evil. Which brings us to know that it is no secret that money stresses a person out. What happens when that stress of money conquers your mind 24/7 causing your world to go insane?? That my friend is called Money Anxiety which is a very real form of standard anxiety. One which more and more Americans are dealing with these days. I know all this because my mom has it. The constant not being able to sleep, smoking more than usual, not eating.. It pains me to see her this way since I know I can't help since I don't have a ton of money either. I care about money but I don't have the anxiety on this issue like many do. However, I can help due to my research in finding out how I can help my mom out a bit. So keep reading if you would like to see the tips I got. 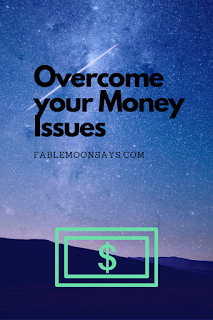 What are the symptoms of Money Anxiety?? 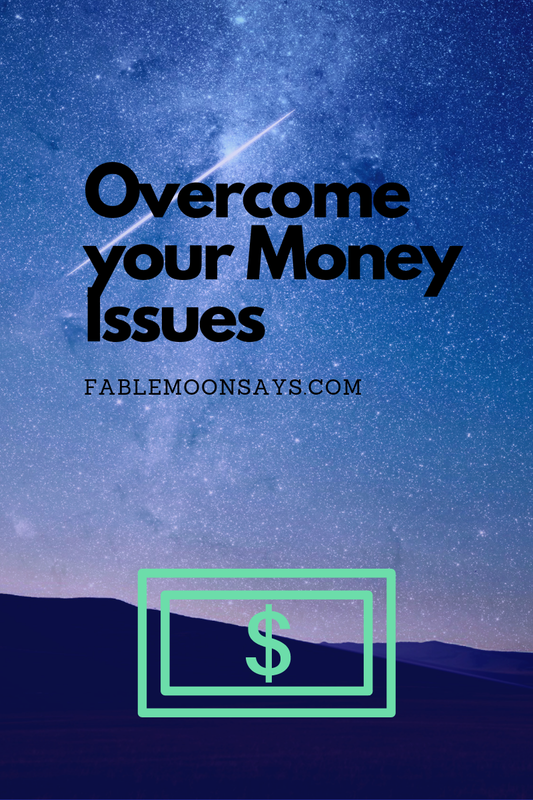 What can you do if you suffer from Money Anxiety?? The therapist will help you find the cause of your issues. They can also give you tips on how to take your mind off the money. Let's face it, financial advisors can cost more money bringing in more stress. This semi goes along with #3. I have found using a budget planner is a great tool for helping ease stress. 5. Try to take your mind off of the stress by doing something you love that is free.